The past couple of weeks I’ve been busy with other assignments and have had to sacrifice some Allsvenskan matches. 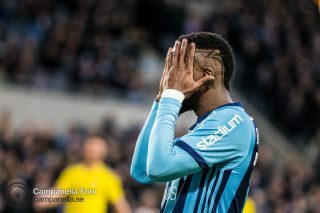 This weekend I finally got back to shooting football and covered the AIK match against Halmstad. 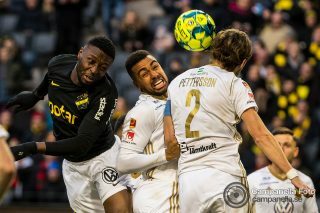 AIK really does not have much left to play for at this point, but that did not stop them from absolutely dominating Halmstad. Goals from Stefanelli, Lindkvist, and Goitom had the game wrapped up 4-0 by half time. Halmstad pulled one back in the second but the match was already done and over with by then.